Discover some of the voluntary opportunities available in our wonderfully diverse town. 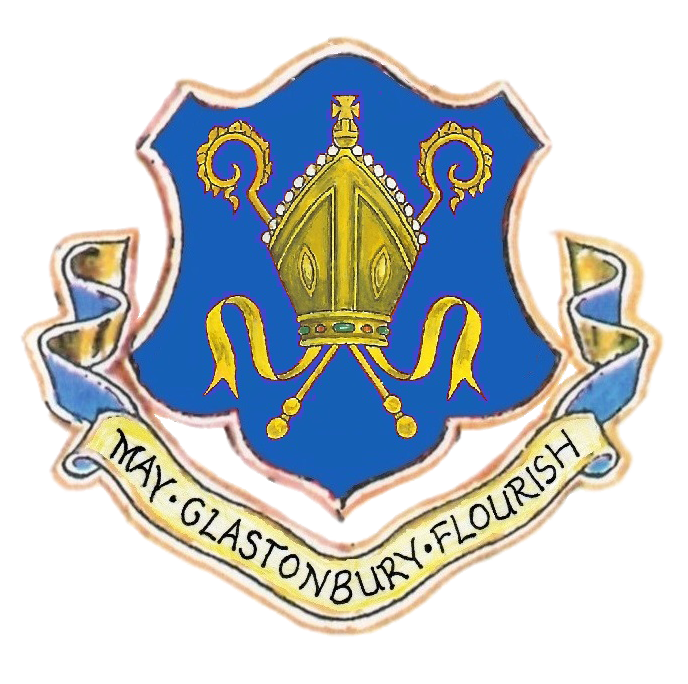 Come along to the small hall at Glastonbury Town Hall on market day, Tuesday the 5th June to discuss the benefits of volunteering to you and your community. 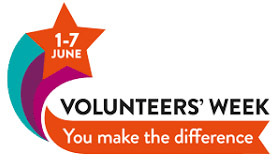 Glastonbury Town Council is supporting Volunteers Week by facilitating two events in the small hall at the Town Hall on Friday 1st June between 10am and 2pm and also on market day, Tuesday 5th June. Take this opportunity to network with other voluntary organisations in your area and meet new potential volunteers in the community. There will also be a talk by Andrew Ridgewell from the Somerset Community Fund on accessing funding at the event on the 1st June. Places are free to organisations and table and chairs will be provided for each group. As space is limited, please let us know as soon as possible if you would like to take part.